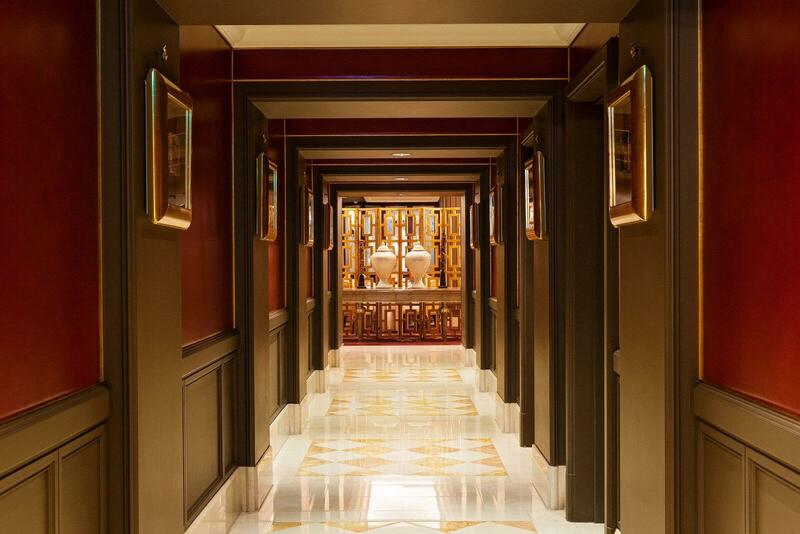 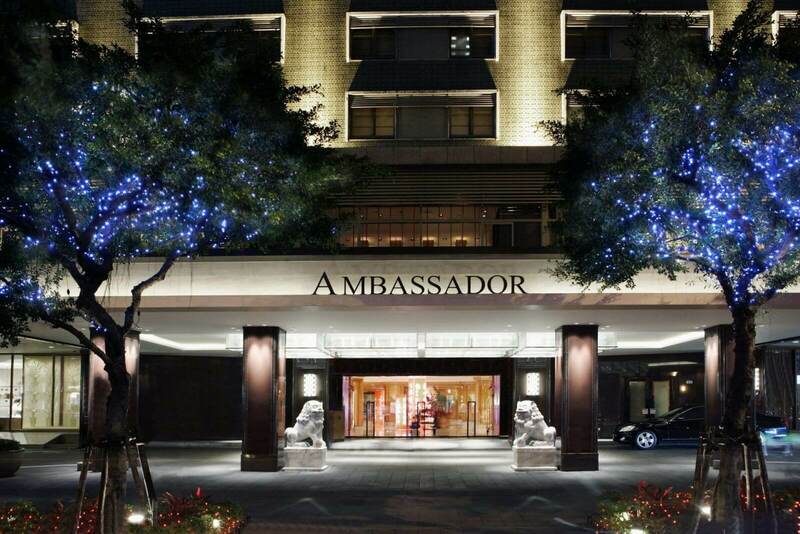 Welcome to Ambassador Hotels, where life is lived in style and sophistication. 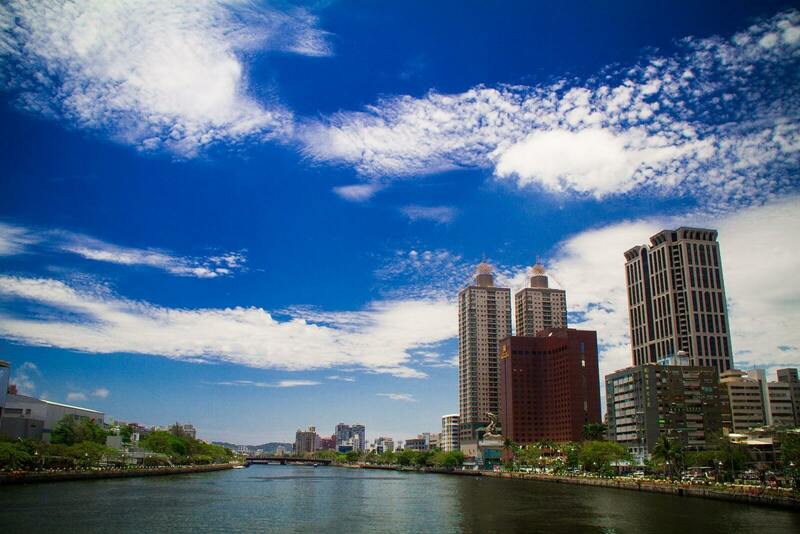 Whether you are traveling for business or pleasure, you will always enjoy a gracious Taiwanese welcome and the finest comforts and services at every Ambassador destination – Taipei, Hsinchu, and Kaohsiung. 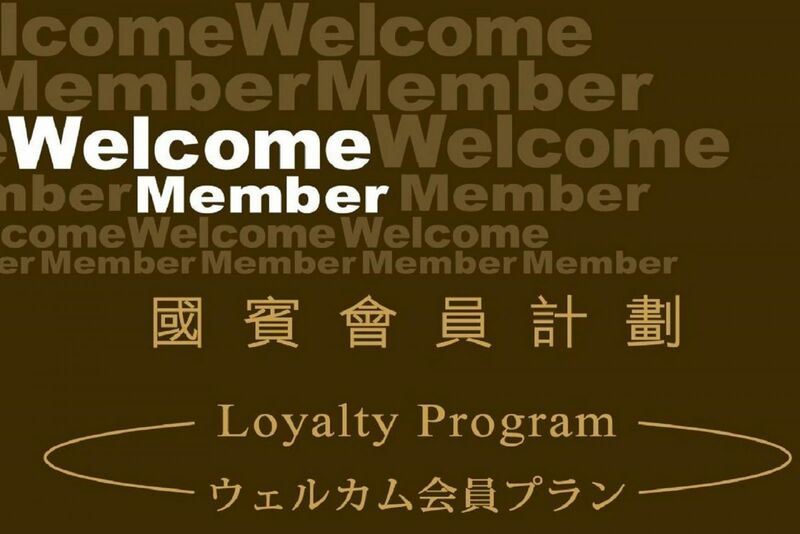 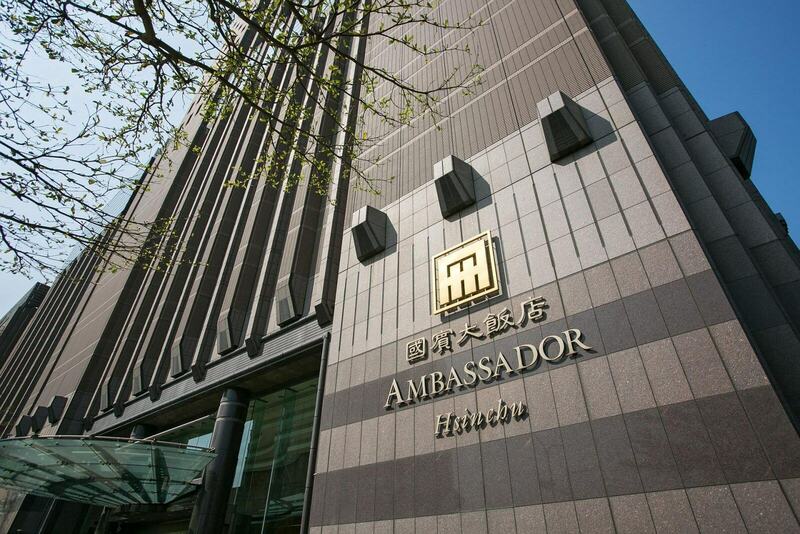 Learn more about Ambassador Hotels. 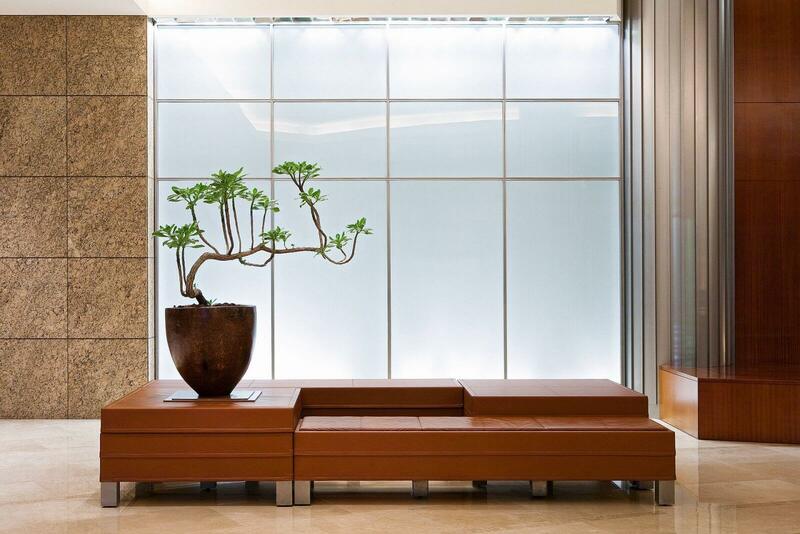 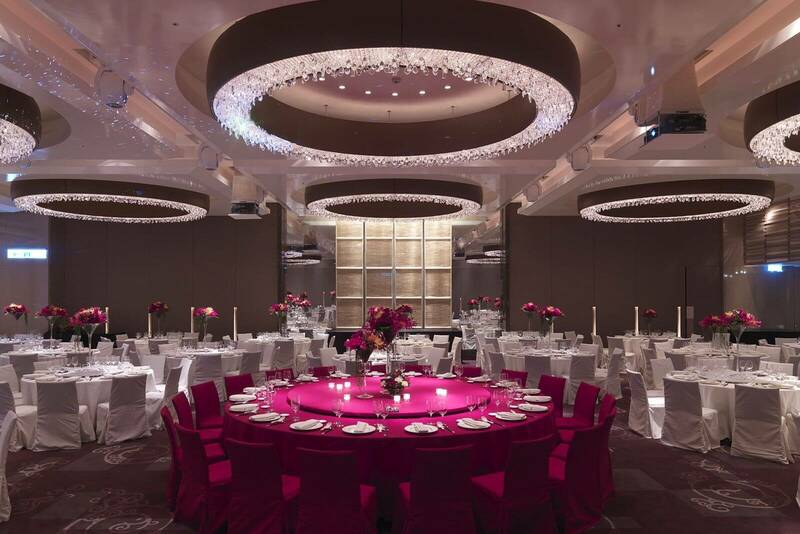 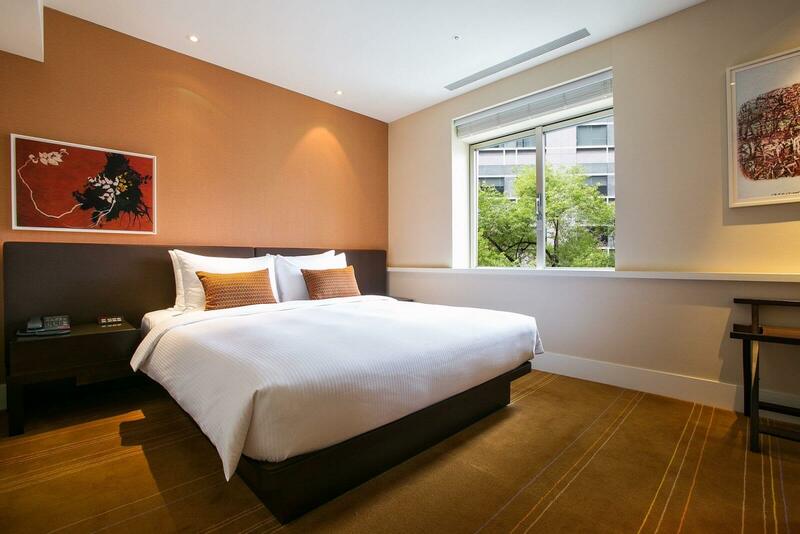 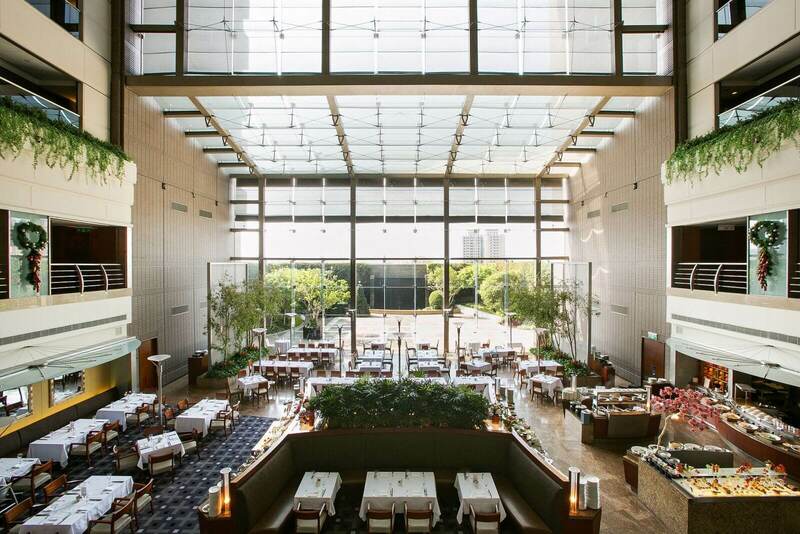 Ambassador Hotel Taipei is a graceful residence in the Zhongshan business and shopping district and a member of the Worldhotels Deluxe Collection, only a five-minute walk to the Taipei Metro Shuanglian Station. 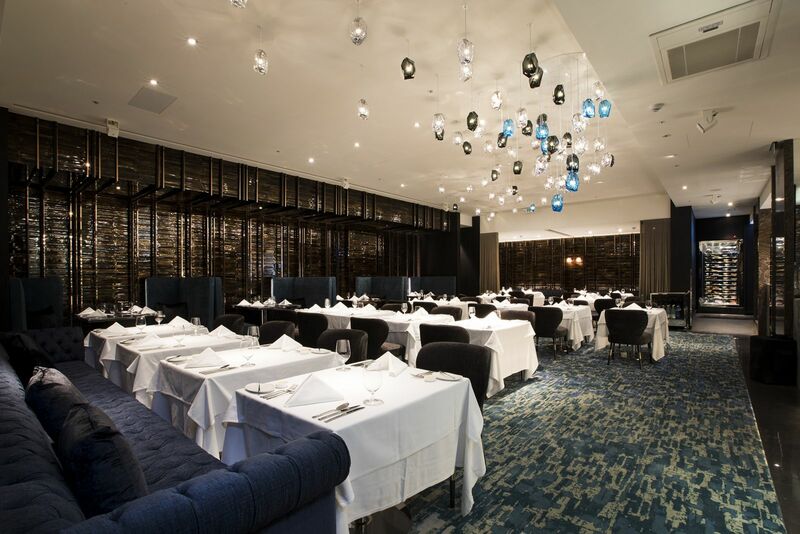 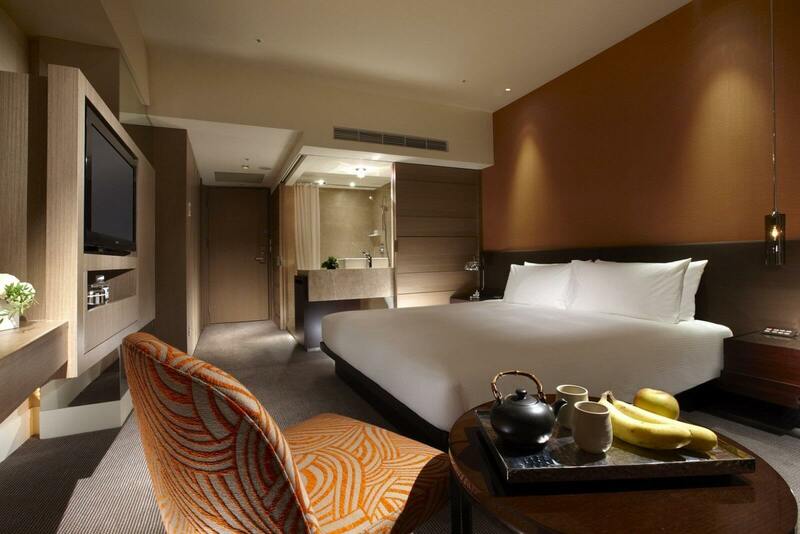 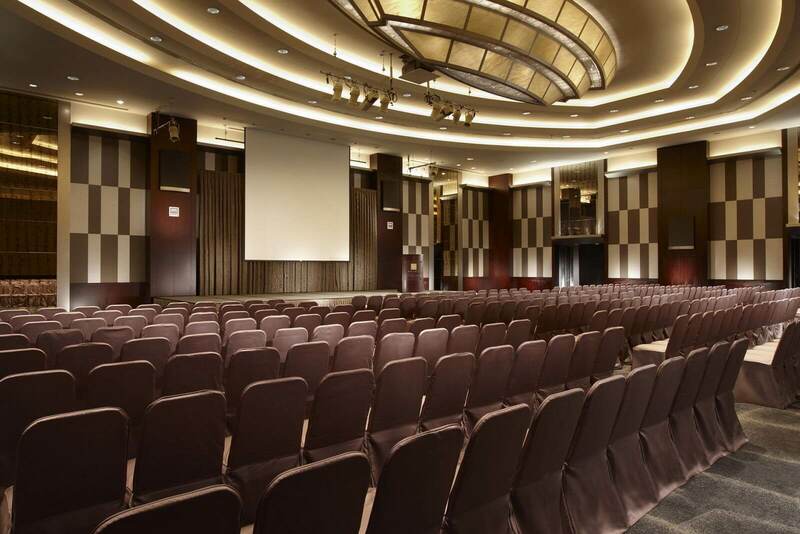 Ambassador Hotel Hsinchu is a contemporary downtown haven, the only five-star hotel in the city center and a member of the Worldhotels Deluxe Collection, just 15 minutes' drive to Hsinchu Science Park. 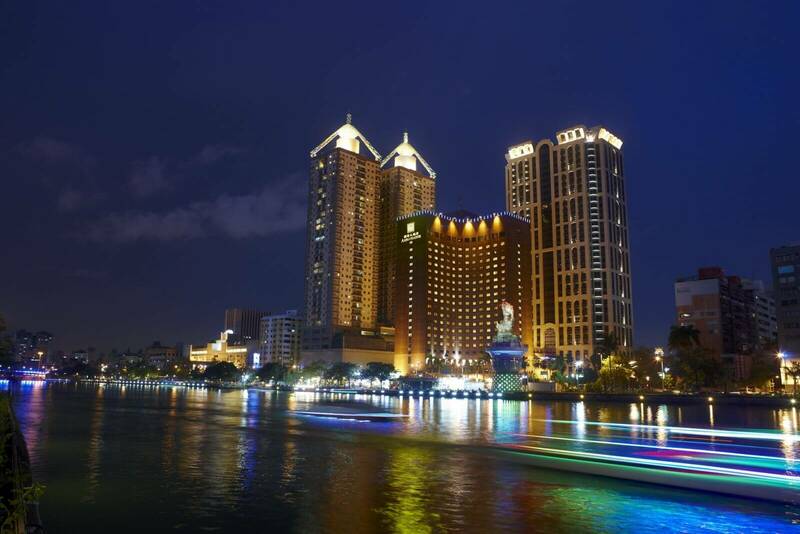 Ambassador Hotel Kaohsiung is a jewel on the picturesque banks of the Love River in downtown Cianjin District, within five minutes' drive of Pier-2 Art Center, Love Pier, and Liuhe Night Market.